Available in 2 sizes, 170mm and 190mm high. Silver netball player and ball with gold highlight. 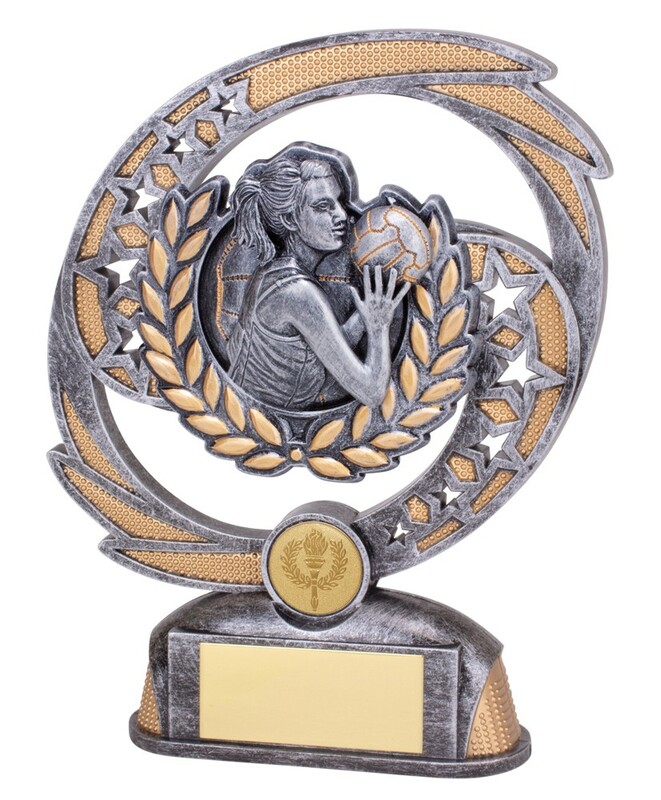 A perfect netball award to present to your players!